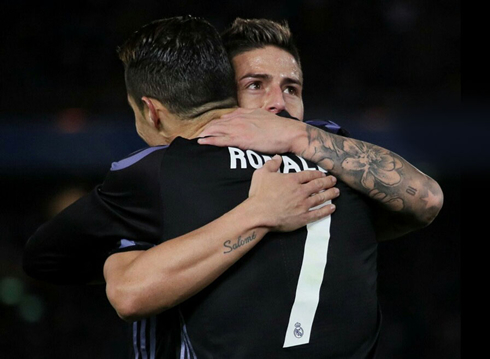 Real Madrid did their job in the FIFA Club World Cup semifinals, as they went on to beat Club America 2-0 in Yokohama, Japan. The Merengues will now face Kashima Antlers in the final, scheduled for next Sunday. Real Madrid have landed in Japan with one mission and one only and that's winning the FIFA Club World Cup without leaving much room for contestation. They passed their first test this Thursday, beating Club America 2-0 in Yokohama and not giving the Mexicans many opportunities to dream with an upset victory. Karim Benzema scored the opener very near the half-time break and Cristiano Ronaldo would then secure the win with a late second-half goal. Next Sunday, Real Madrid plays Kashima Antlers for the tournament's final in a game where the Merengues can't help but to be seen as heavy favorites. Zinedine Zidane approached this semi-final with most of his strongest cards on the table. Navas played in goal and the back four was formed by Marcelo, Varane, Nacho and Carvajal. In midfield, Casemiro, Kroos and Modric were in charge or organizing the European champions game, while in the attack Zidane trusted on Lucas Vázquez, Cristiano Ronaldo and Karim Benzema to break the Mexican resistance. The first half brought us the type of game we were already expecting. Madrid had a lot more possession but struggled to create that many scoring chances because of the fighting spirit displayed by the Mexican side. Ronaldo had the first big chance to break the deadlock for the Merengues in Japan, but saw the post denying him that honor. 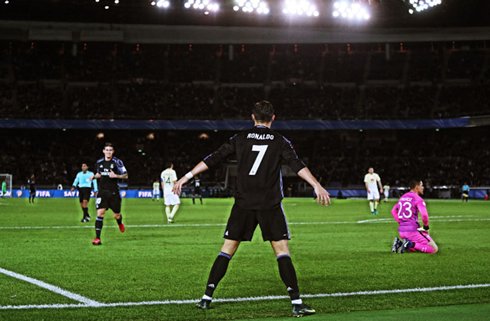 The second half kept the same tone, with Madrid dominating possession and controlling the game. To be totally fair, it never really looked like Club America could score in this game. They were never the threatening side they needed to be in order to put the Merengues on their backfoot and even holding on to their 1-goal lead for most of the second half, few believed the upset could be on its way. Nevertheless, there was one man on the pitch who still felt he hadn't done enough in this game and that was Cristiano Ronaldo. The Portuguese striker found the path to goal when he picked up an assist from James Rodríguez in the dying minutes of the match, beating the Mexican goalkeeper in a 1-on-1 situation. 2-0 for Madrid and case closed! 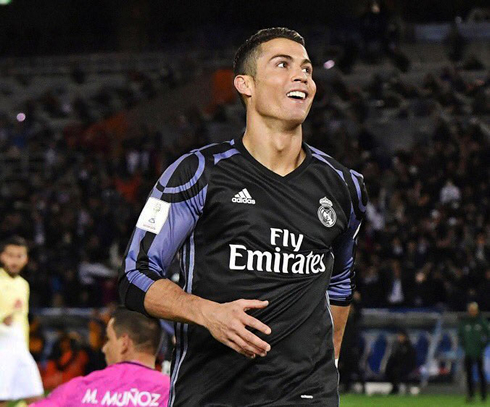 Cristiano Ronaldo next game is a FIFA Club World Cup fixture, on December 18 of 2016 against either Kashima Antlers. You can watch Juventus live stream, Real Madrid vs Kashima Antlers, Stoke City vs Leicester City, WBA vs Manchester United, Crystal Palace vs Chelsea, and Hoffenheim vs Borussia Dortmund, all matches provided from our soccer live game pages.